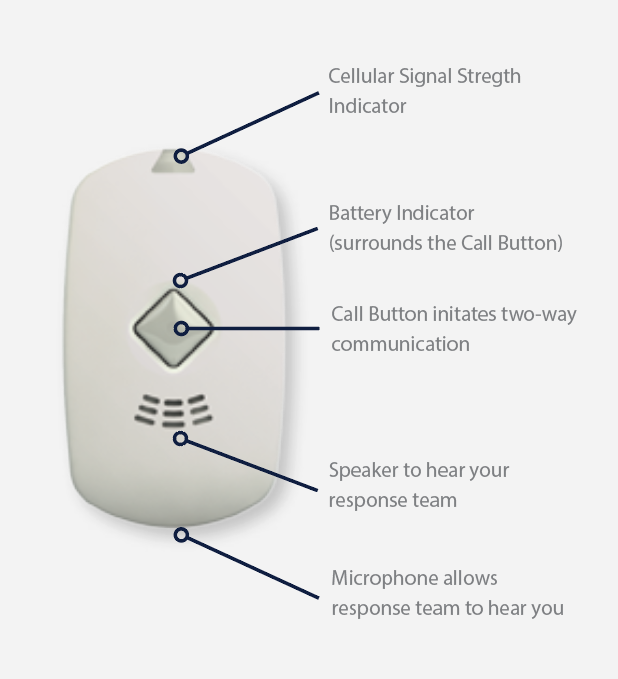 With a simple push of a button, an operator will summon the assistance as needed, whether it is an ambulance or a family member. Now with fall alert pendants. Whether you are concerned for your own safety or the well-being of a loved one, you can relax because your medical pendant is always on duty, and help is just a push of a button away. 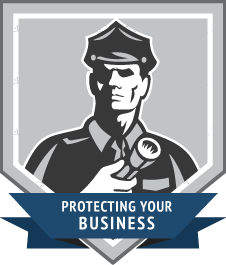 Our ULC Monitoring Station is on-call 24 hours a day, 365 days a year, and is always looking out for you. If you fall, feel ill, have a medical emergency, hear an intruder, or even have a fire, simply push the button, and help is on the line. These pendants are constructed of high impact plastic and contain a long-life supervised lithium battery. 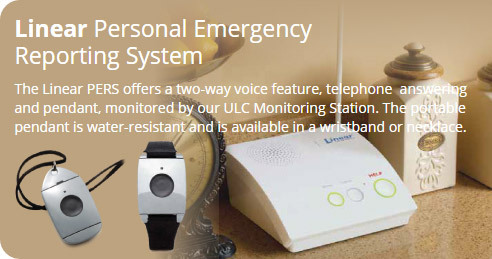 The Medical alarm connects to an existing telephone line within the home, and dials to our ULC Monitoring Station, where we would attempt to contact the subscriber. 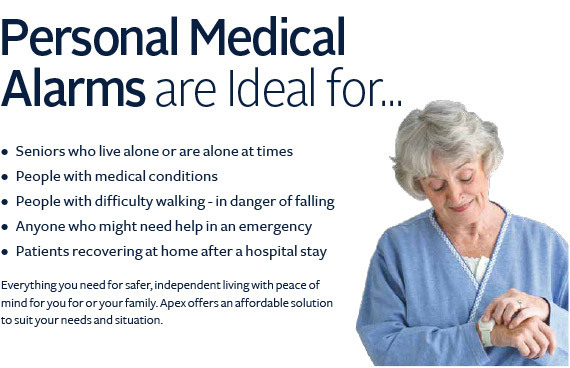 If not successful, we may dispatch the local ambulance or contact a friend or family member. 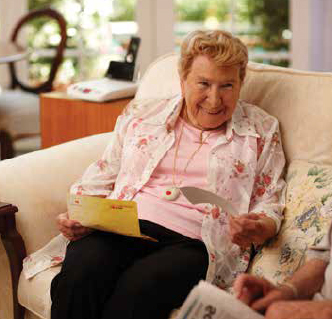 Libris is designed for instant, hands-free communication with the monitoring center, automated fall detection, and location services, giving you peace of mind virtually anywhere – because life doesn’t always happen in the home. Highly water-resistant; designed to be worn in the shower or bath. Submersible up to 1 meter for 30 minutes.